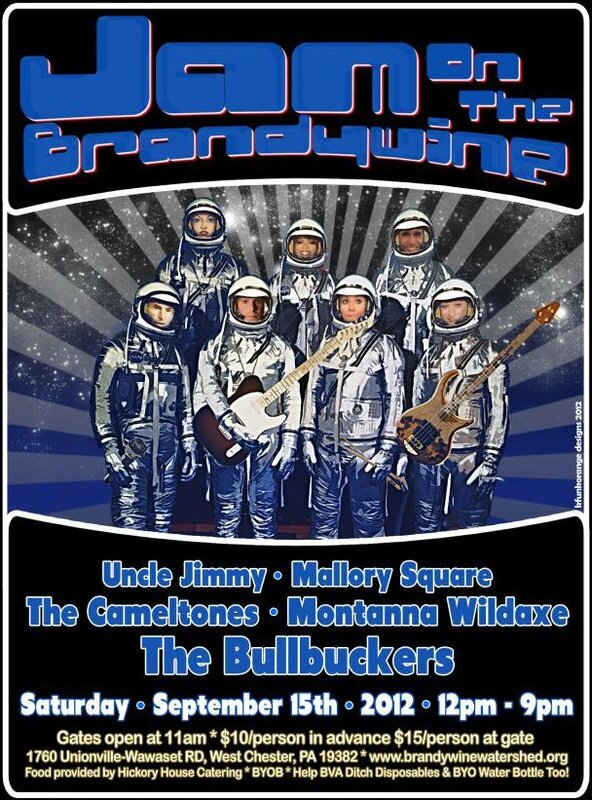 A compilation of footage from the Bullbuckers closing out the Philadelphia Beer Week Block Party on Sansom Street this summer, 2012. Edited by ourselves. Come early & stay late. 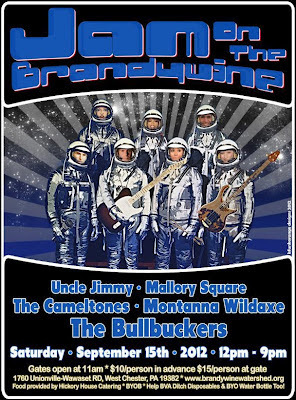 Bullbuckers perform a two hour set from 7-9pm.